Dealing With Child Temper Tantrums From Toddler To Pre-teen - I Am Proud Of My Kids! “Dealing with Child Temper Tantrums from Toddler to Pre-teen” is an article worth reading for parents. As we all know, temper tantrums can be very hard to deal with. When a child becomes too difficult to handle, parents may feel inadequate because of their inability to control the situation. If you are one of those who will benefit from a tip or two, then you should read this. The article is best for parents who want to know the right techniques that can be done to avoid long and embarrassing tantrum episodes. It gives the readers a clear insight on how to handle this type of situation. You can read the full article at empoweringparents.com. 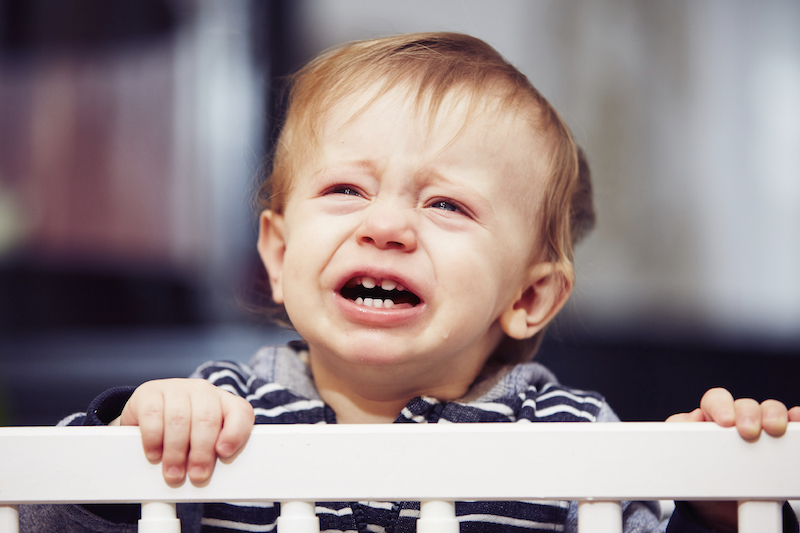 Be the first to comment on "Dealing With Child Temper Tantrums From Toddler To Pre-teen"